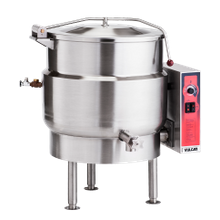 Commercial steam equipment is designed to create hot, humid air so food moisture and flavor is locked in. 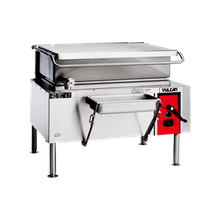 Vegetables, seafood, fish and rice retain their nutrients with commercial steam cooking equipment, making it one of the healthiest cooking methods. 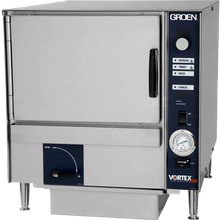 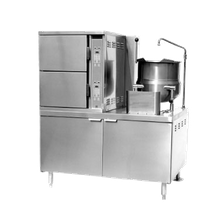 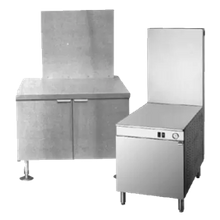 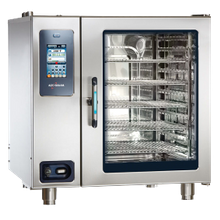 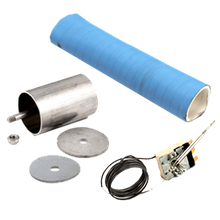 We offer a wide-selection of combi-ovens, steamers, kettles, and braisers in both gas and electric configurations.